Excellent service, best experience ever in Tokyo. Thank you very much again to the wonderful day. :The name of the guide is Kaori Sakai. Servizio eccellente. Guida preparata, gentile e disponibile. :The name of the guide is Yukiyo Kobayakawa. 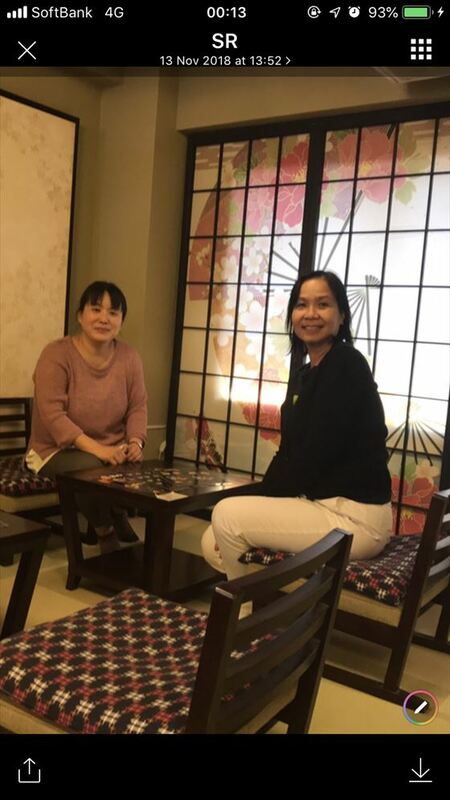 Thank you so much TFG once again for your help.I would like to thank you the awesome day I had in Daikanyama, Ebisu, Sendagaya, Shimokita and Kichijoji with Hitomi Nagao san. I always like to visit a city, town... from an architectural perspective and she caught perfectly my ideas. Moreover she found time enough to visit a neighborhood aside of our checked planning. Please, let know her my best congrats and regards. :The name of the guide is Hitomi Nagao. Thank you so much TFG for all. 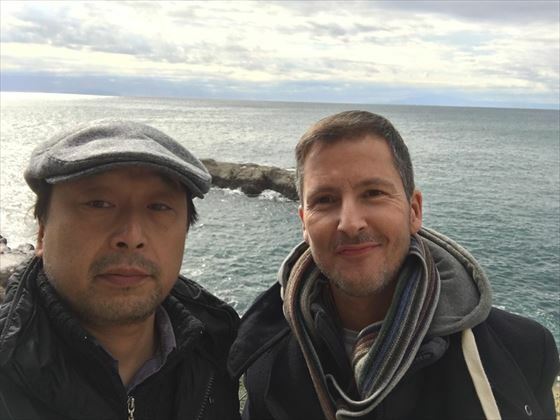 I would like to thank you the excellent experience I had in Enoshima and Kamakura with Takashi Kashimura san. Related my requirements he knew to search the right route and the perfect restaurant to lunch. Please, let know him my best congratulations and regards. Best, :The name of the guide is Takashi Kashimura. Perfect day in Tokyo We had a perfect day in Tokyo together with our guide Hiroaki. 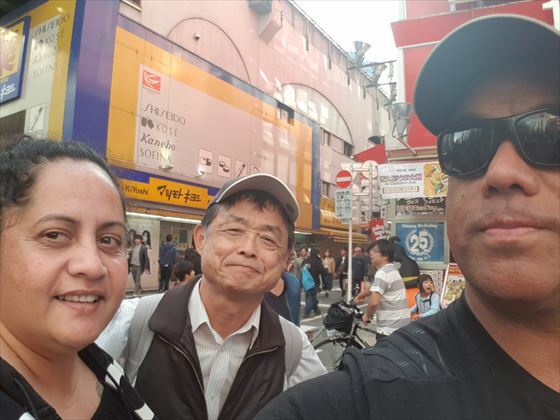 He has a lot of knowledge about the history and culture of Tokyo, which was exactly what we wanted. 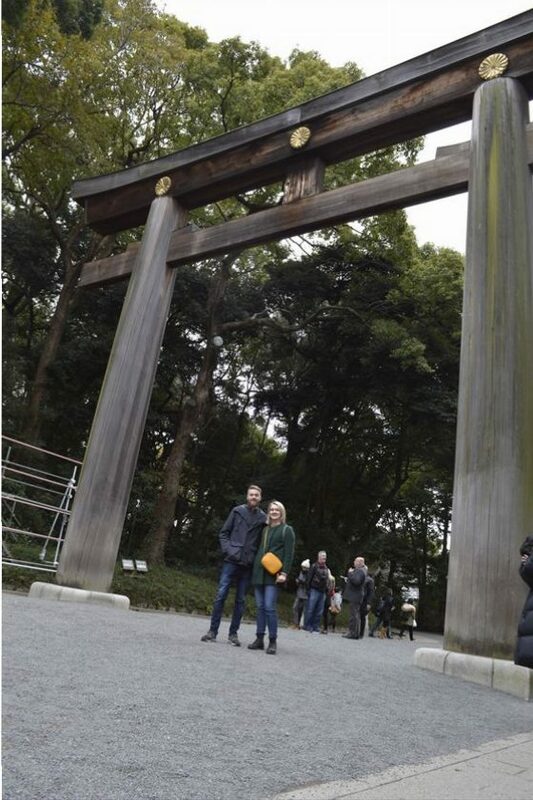 We started walking along Omotesando street before moving on to the Meijijingu shrine. 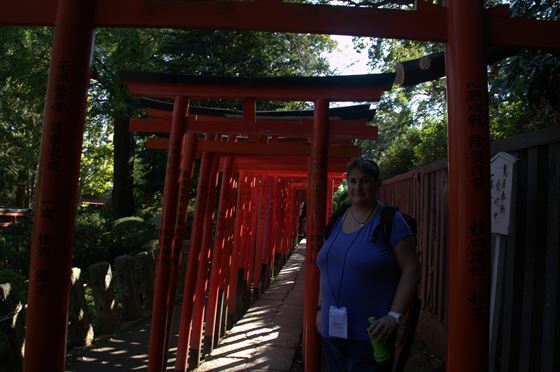 The shrine and the surrounding park was absolutely beautiful. Afterwards we went to Takeshia street, which was a huge contrast to the tranquil park. For lunch, we went to Shinjuku. 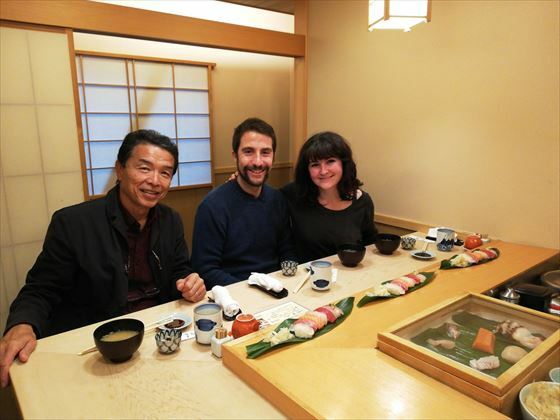 I have celiac disease, Hiroaki researched before we came to Tokyo and found a restaurant that has gluten-free food. It was very nice as it was a bit challenging to find gluten-free food in Japan. After lunch, we explored the area around Shinjuku station and The Hanazono shrine before moving on to the samurai museum. Here we went on an English guided tour, which was very fun. We enjoyed the moment of this day and would highly recommend it. 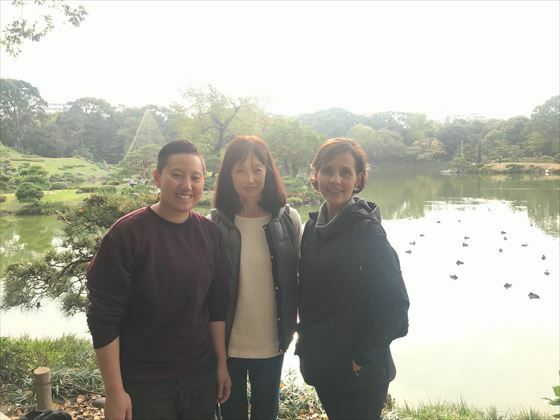 Thanks to Tokyo free guides for their service and an extra warm thank to Hiroaki for spending the day with us. :The name of the guide is Hiroaki Miyaoka. Thank you so much for this experience. :The name of the guide is Sumio Matsuno. Great email service. :The name of the guide is Takao Omote. 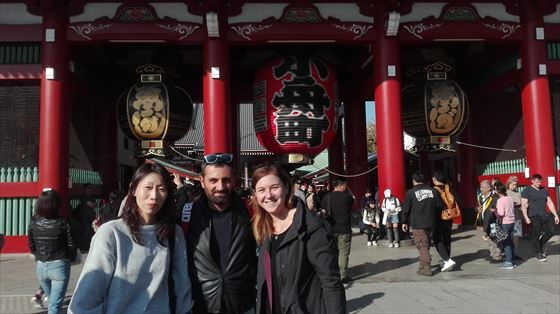 The TFG service was very good, our guide very frienfly and nice and help us to discover Tokyo. :The name of the guide is Emiko Bando. 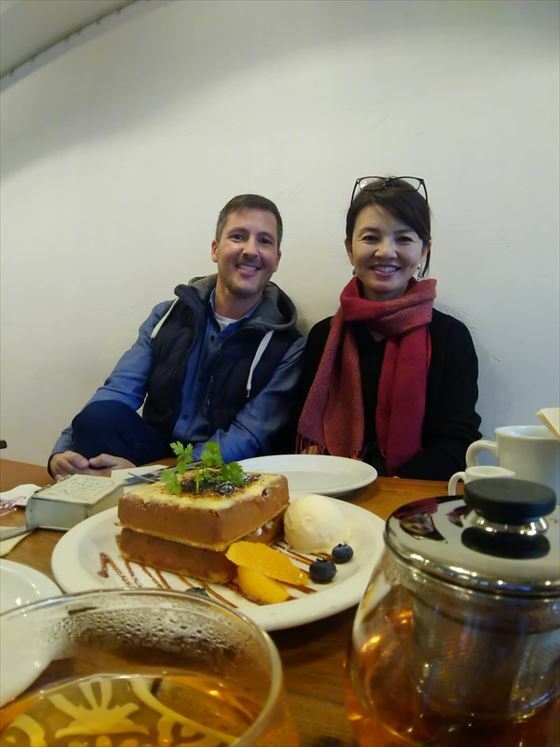 Yumiko was an excellent host and provided great knowledge about Japanese culture. She did a great job planning the itinerary (I gave her little input about what I wanted to do). 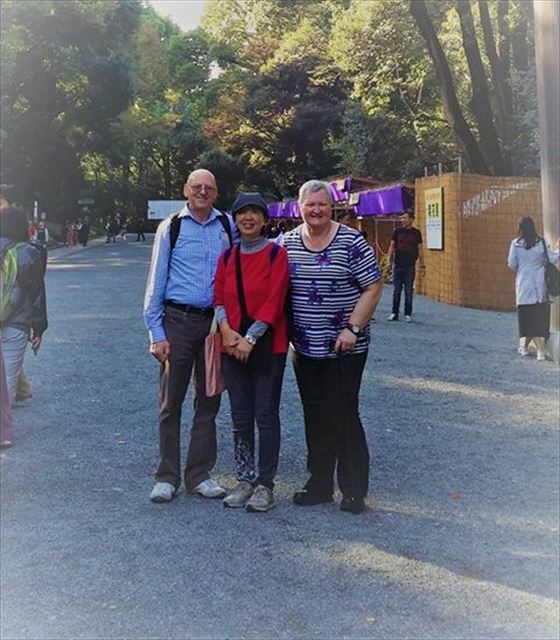 I highly recommend her and TFG to anyone visiting Tokyo :) :The name of the guide is Yumiko Watanabe. Kumi was awesome! She was very friendly, patient, and accommodating. 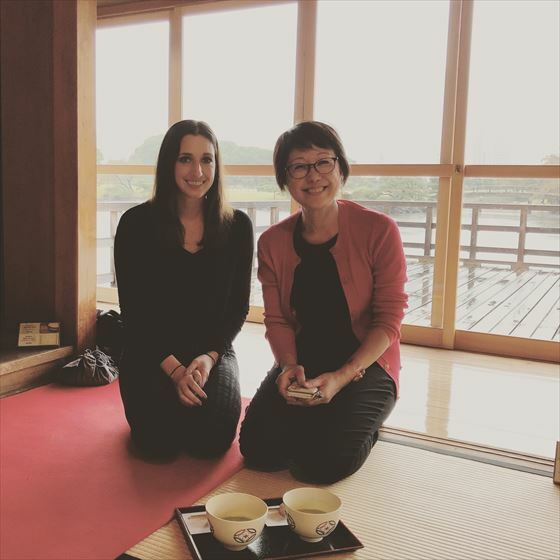 She was easy to communicate with and kept in touch with us before and during our trip in Tokyo. She was very organized and provided an itinerary based on our needs. Kumi went above and beyond to help me find a souvenir I was looking for. My partner and I are grateful for her services and would recommend her to other tourists. :The name of the guide is Kumi Murakami. 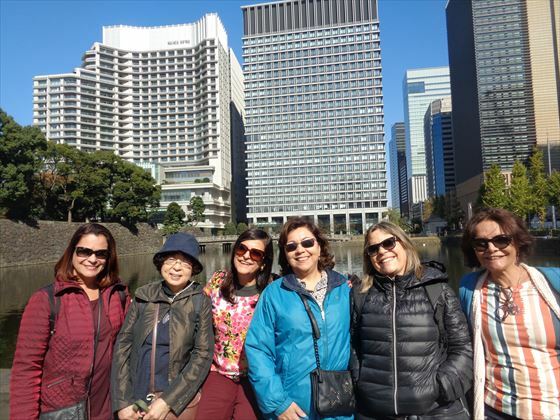 As first time visitors to Tokyo we would have been lost without our guide Masako Taguchi. She was well prepared and mapped out our two day tours. We can't speak highly enough of her attentiveness and care. Thank you Masako and TFG for your service. :The name of the guide is Masako Taguchi. :The name of the guide is Rika Enomoto.